The Sea Crest Beach Hotel at first sight is a somewhat conventional resort hotel, so it is rather a surprise to discover that its origins lay not in tourism but in the theatre. 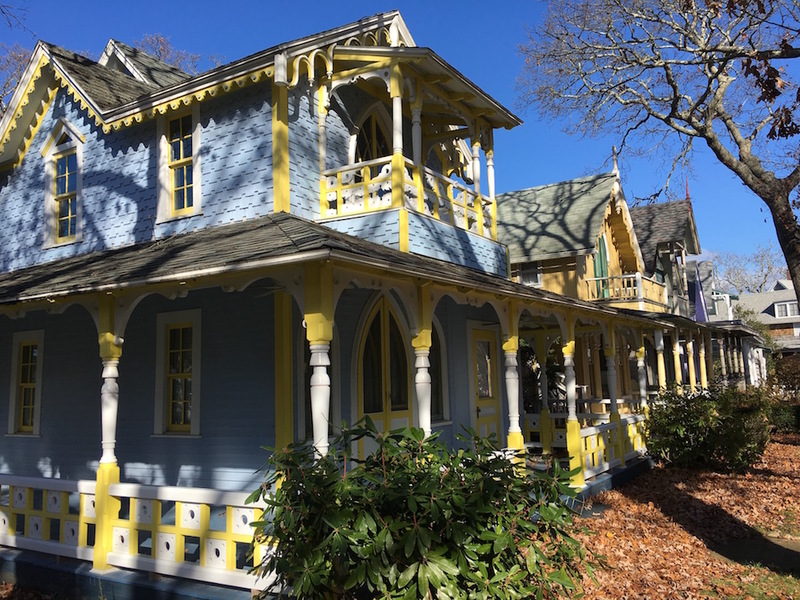 The property’s hidden history begins back in 1927 when the University Players Guild, a student group that included a young Henry Fonda and James Stewart, opened a summer playhouse and tea room on the edge of Old Silver Beach. Sadly the original structure burned down in 1936 to be replaced by a Prohibition-era speakeasy – the Old Silver Beach Club. This fared equally badly being destroyed just two years later in a hurricane. Its next incarnation in 1942 was The Latin Quarter, a club managed by Lou Walters (father of Barbara Walters), which also soon closed down. Before long entrepreneurs realised the true potential of the location – right on a beautiful long and private sandy beach – and it reopened in 1971 as a summer resort. Sadly nothing remains of the hotel’s cultural heritage; the only nod resting to any history at all lying with the sports-oriented Red’s Restaurant & Lounge, named after former owner and Boston Celtics president Red Auerbach. This recent renovation has given the property a straightforward, modern and functional air with lots of sea green and sky blue and sandy brown adding a nautical twist. Woven sea grass headboards, shells and model sailboats complete the picture. Rooms are comfortable and spacious. This is quite a big property with 260 odd guestrooms in eight low-rise buildings plus lots of extra facilities: an outdoor saline pool, poolside bar, indoor, heated saline pool, kids pool, Jacuzzis; fitness center and Pilates/Yoga room amongst others. On the seven hundred foot private beach there are windsurfing and and water sports, and volleyball. Dining is simple and very casual at either Red’s or outside on the porch in season. This all adds up to a great spot for families on a beach holiday. Those traveling without children or looking for a more relaxing break, will probably want to look at staying off season to enjoy the location and locality. The ten mile Shining Sea bike trail is an obvious choice with bike hire at the property and the trail running close to the door. 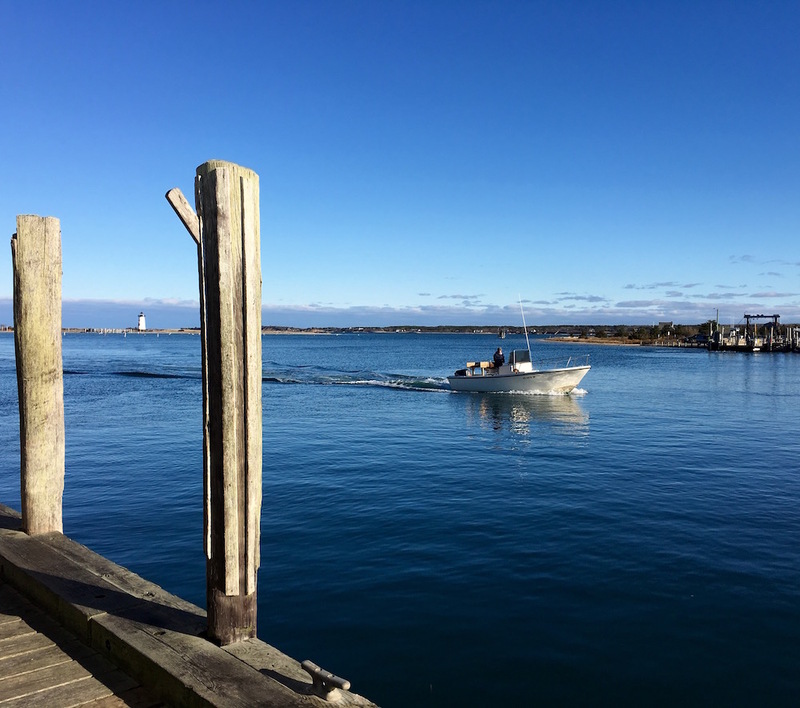 The track hugs the shoreline down to Woods Hole and passes pretty Cape Cod homes, cranberry bogs, the shops of Falmouth downtown before running close to the beach in to Woods Hole. 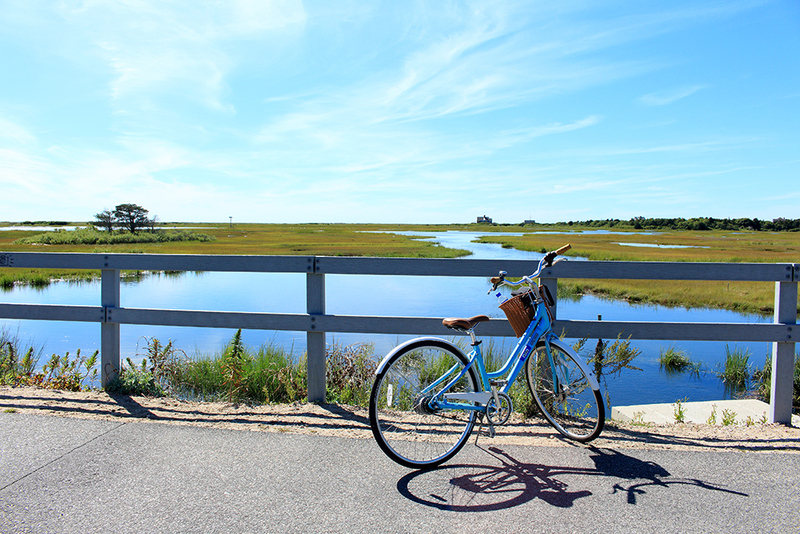 It’s proximity to Cape Cod’s attractions makes it a great hub for exploring the area. 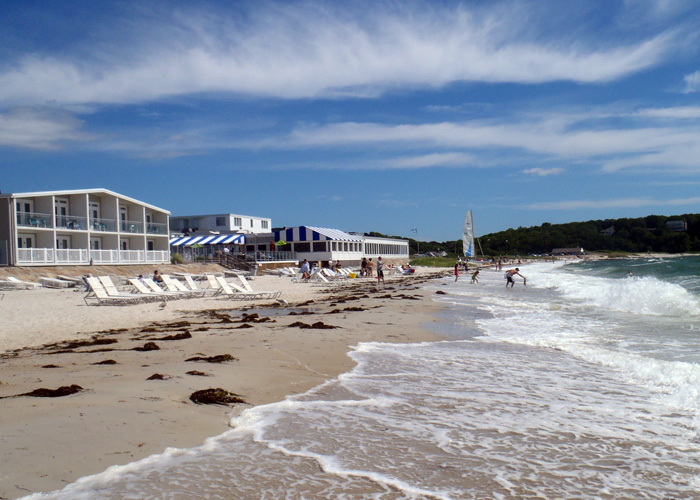 Martha’s Vineyard is a must-do day trip, downtown Falmouth is a short drive and the pretty Hyannisport – where you can take a peek at the Kennedy compound – is half an hour along the coast. For more information visit The Sea Crest Beach Hotel. Images by CELLOPHANELAND* and The Sea Crest Beach Hotel. CELLOPHANELAND* were guests of The Sea Crest Beach Hotel.